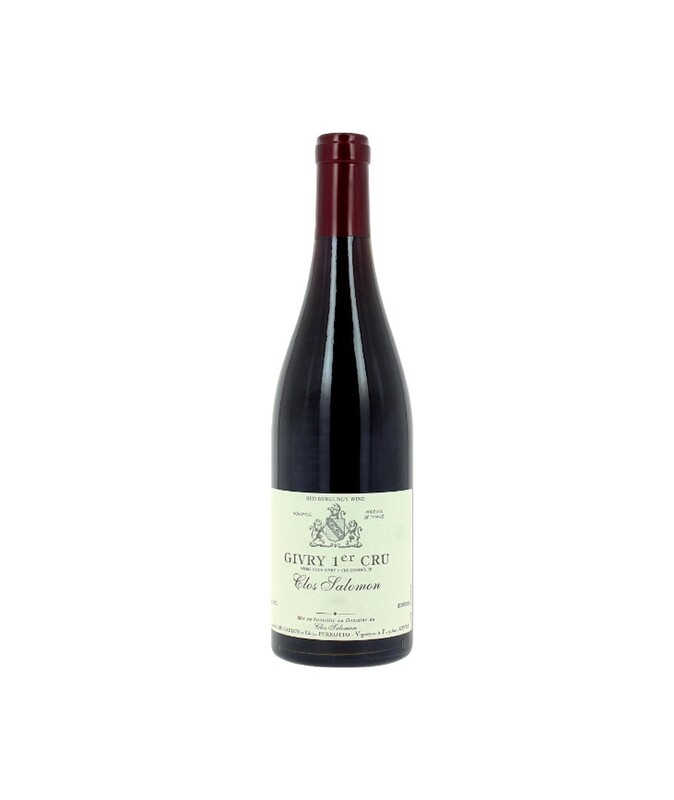 Givry 1er Cru Domaine du Clos Salomon 2016. The Givry 1er Cru of Domaine du Clos Salomon in 2016 has a garnet color. On the nose aromas of berries and hints of spices. The palate is full-bodied with crisp red fruit flavors. The finish is long and greedy.